This high polish 10k yellow gold Celtic Knot Ring was artistically designed and delicately polished by our best in-house jewelry makers. Wear this ring in any occasion and express your love for life. 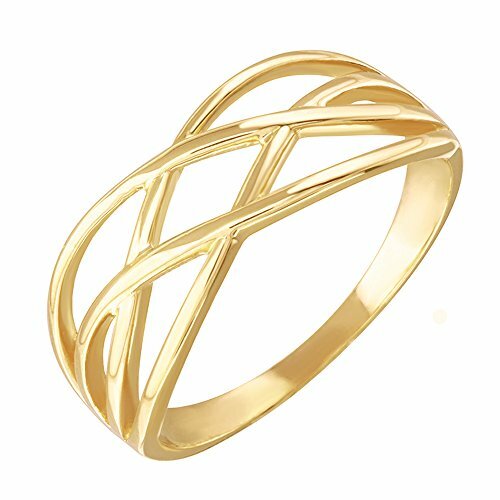 This artistically designed and intricately polished piece of fine jewelry is taken to the next level of style with an infusion of a smooth and sleek band texture.